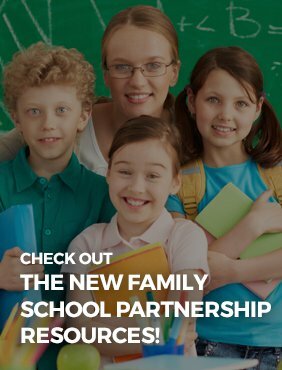 How can schools partner with families? How can families partner with schools? 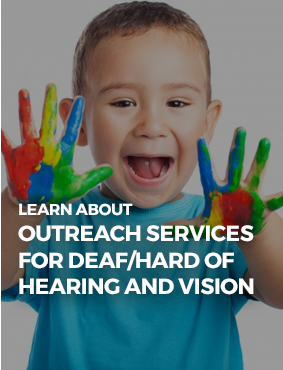 The Project WIN website is a project of the Wyoming Department of Education, Division of Individual Learning to provide information about special education resources, evidence-based instructional practices, professional development and other events to educators, families and other agencies. 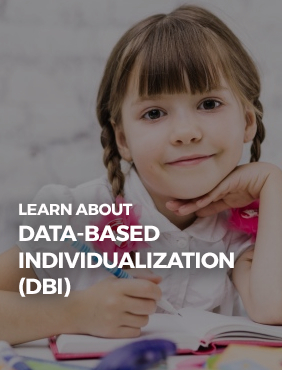 The website is funded by a State Personnel Development Grant from the U.S. Department of Education, Office of Special Education Programs (OSEP). Copyright © 2018. Wyoming Instructional Network. All rights reserved.